Are you in need of a little more storage space? 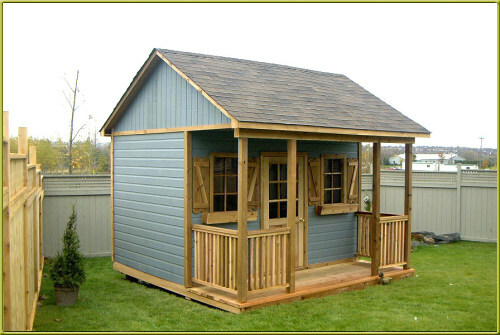 If so, we can build you a new custom shed with any design and function. 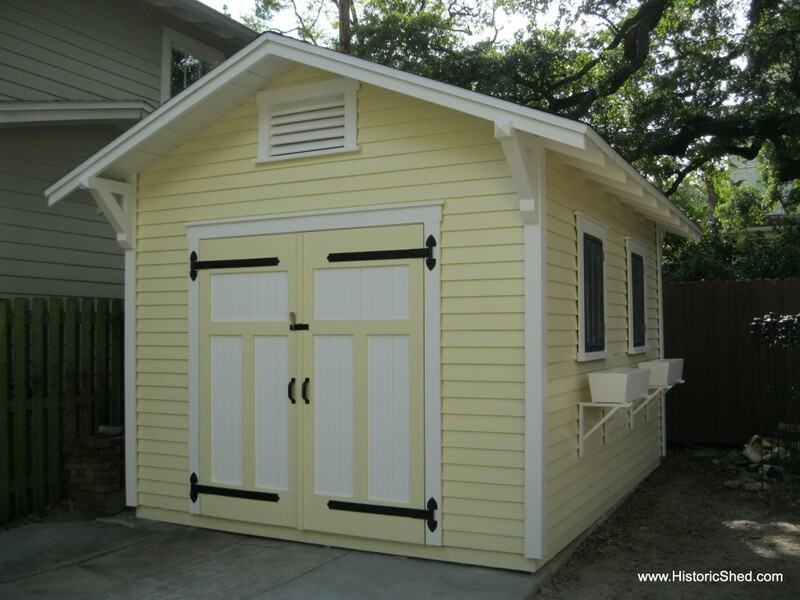 No matter if you just need a little more storage, you want to open a snowball stand, or you just simple want to kick that loud teenager of yours and his friends out the house to the back yard. 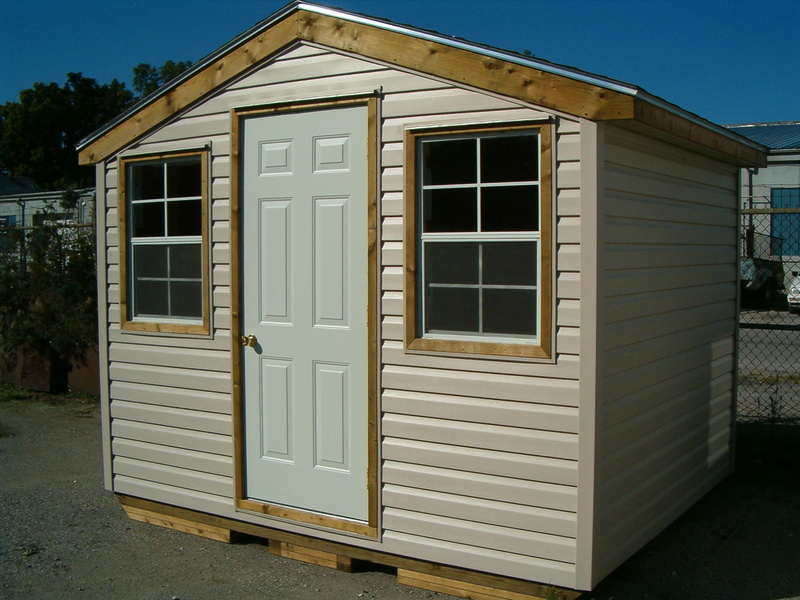 We can create one any size from a lage 20×60 work shop to a little 3×3 doggy house. Either way we got you covered. No matter if you want a plane jane storage or an exotic pool side changing room that will make a statement. You come up with a design and we will custom build it to match your needs and particular taste. 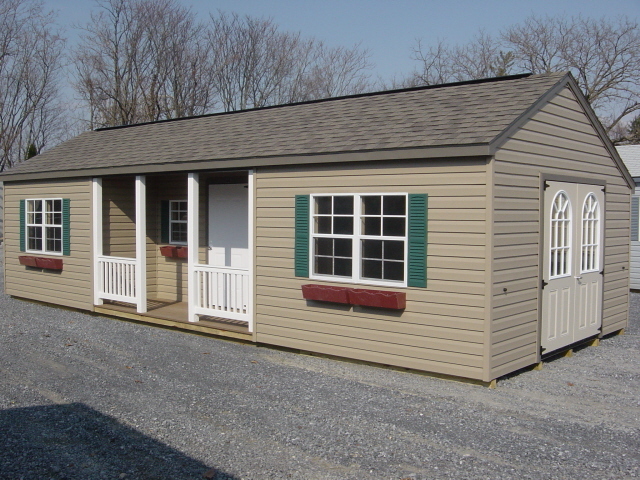 There are various different shapes, sizes, colors, and materials that we can use to make it perfect for you. Take a look at some of these pictures to give you an idea of what we can create for you. 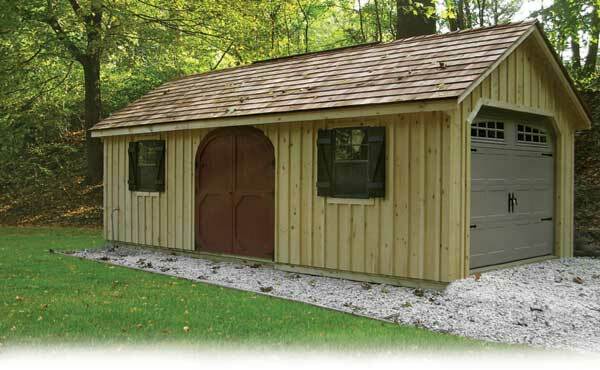 So, no matter what type of shed you are looking for, just give us a call. 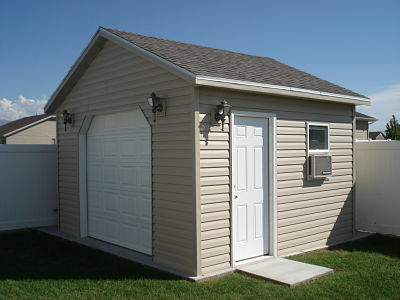 We can build any kind you want!